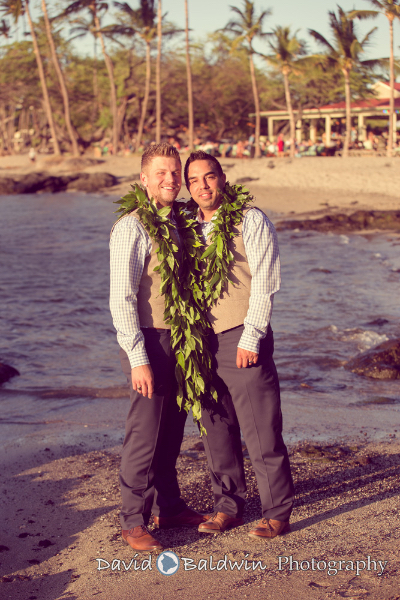 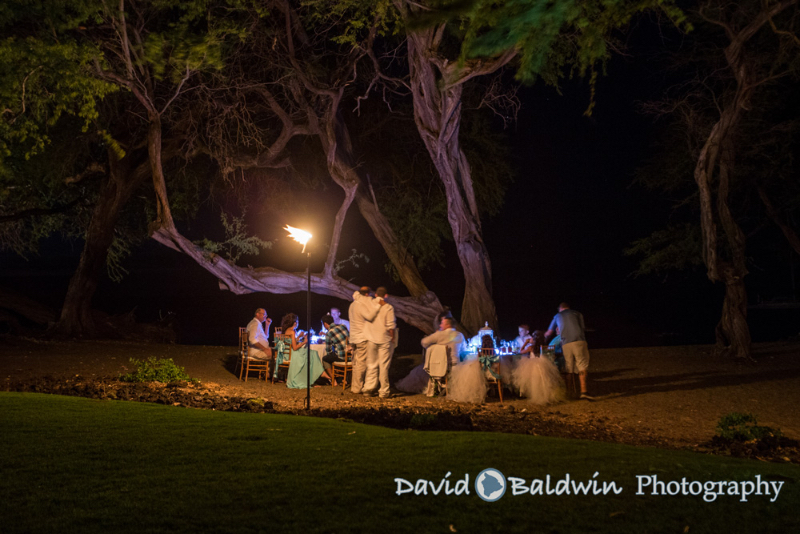 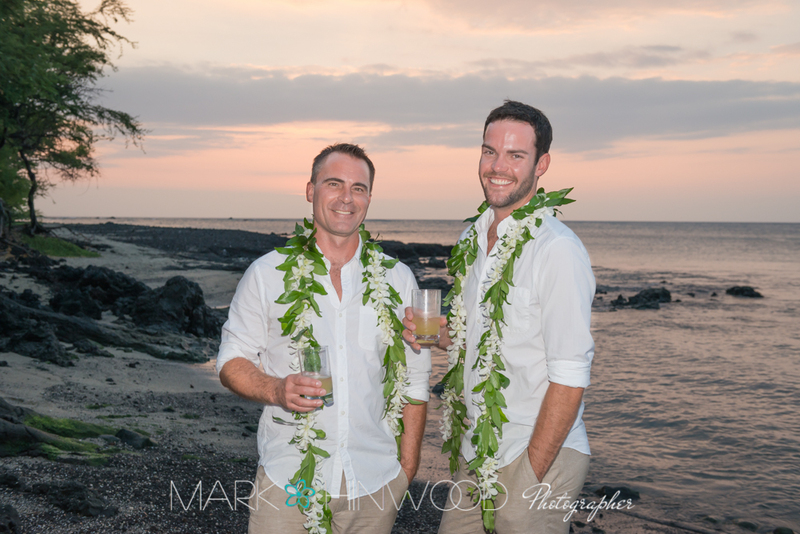 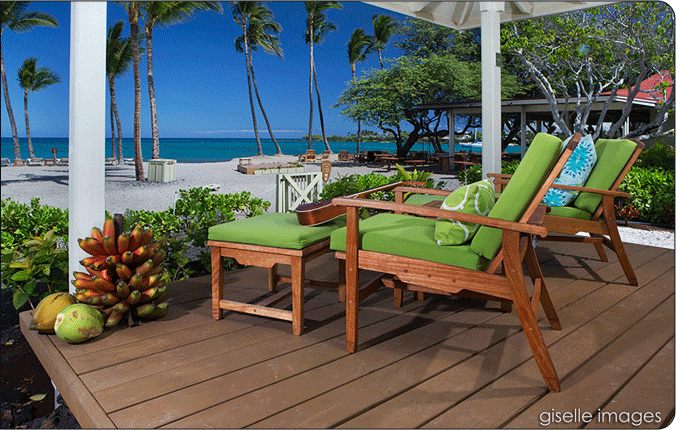 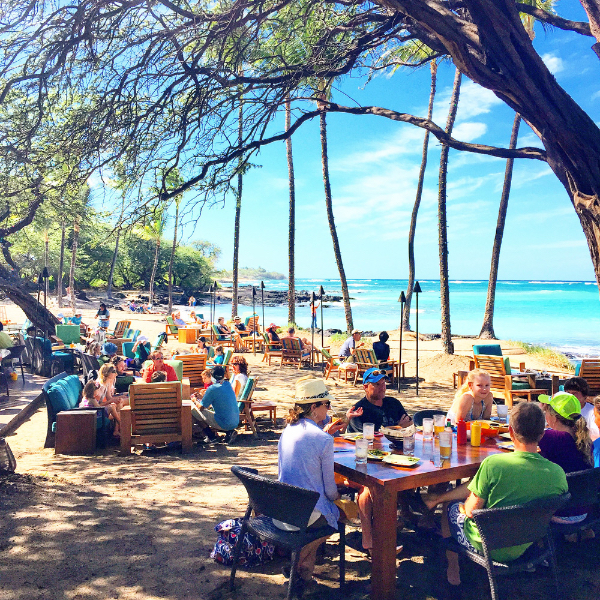 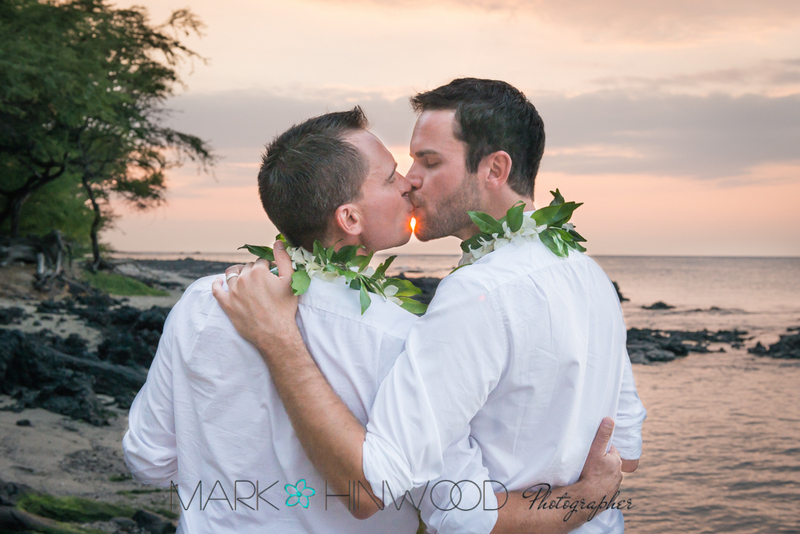 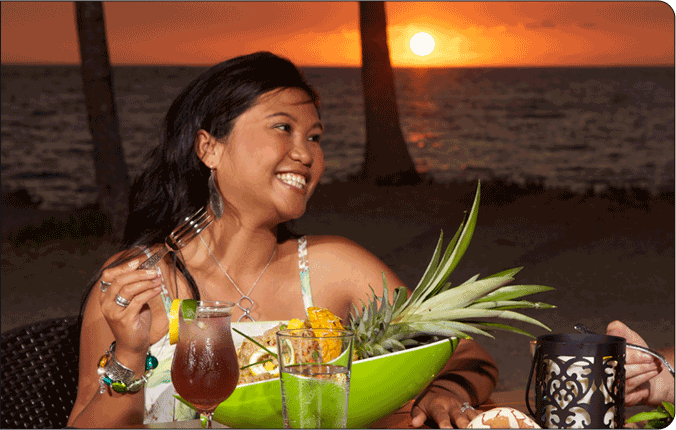 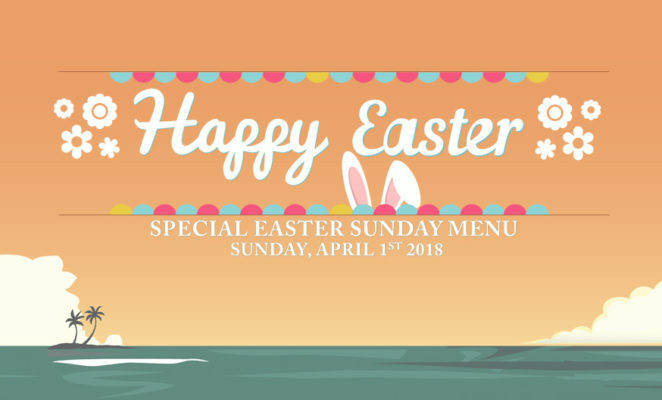 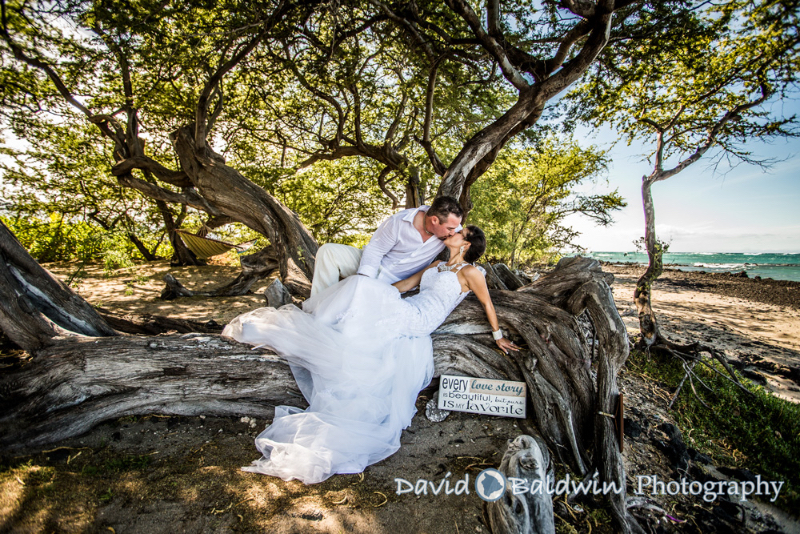 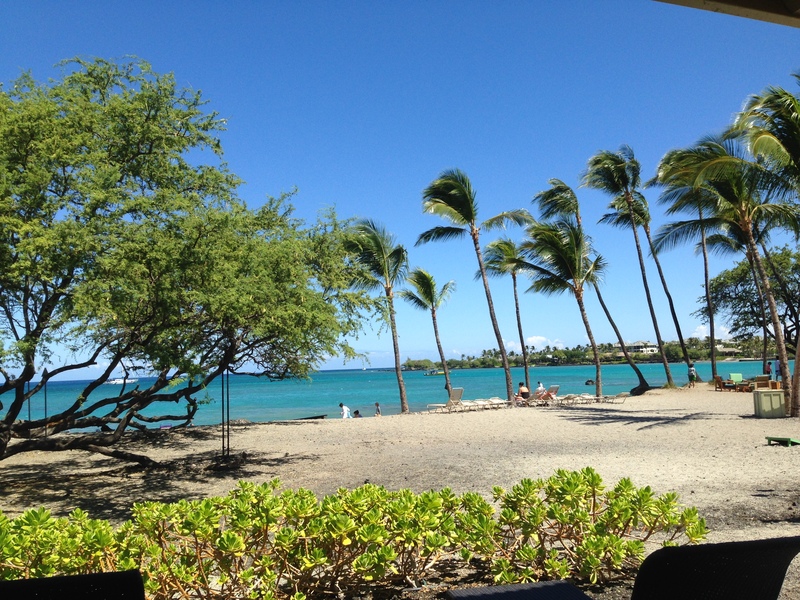 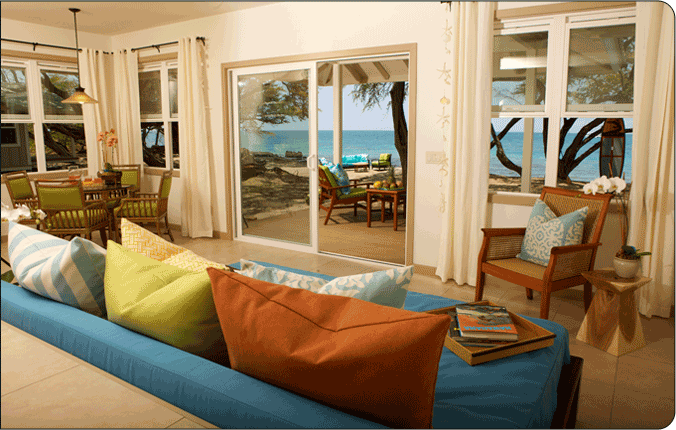 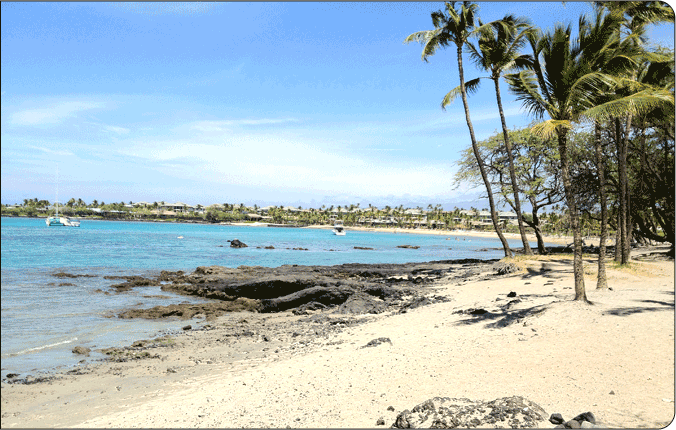 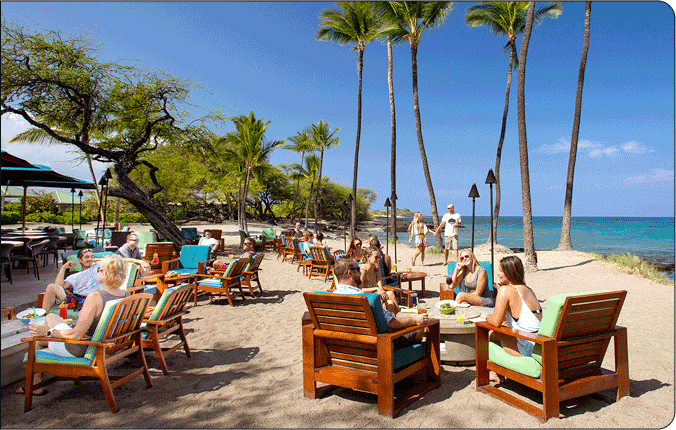 Weʻre celebrating Easter during brunch AND dinner at Lava Lava Beach Club in Waikoloa this year! 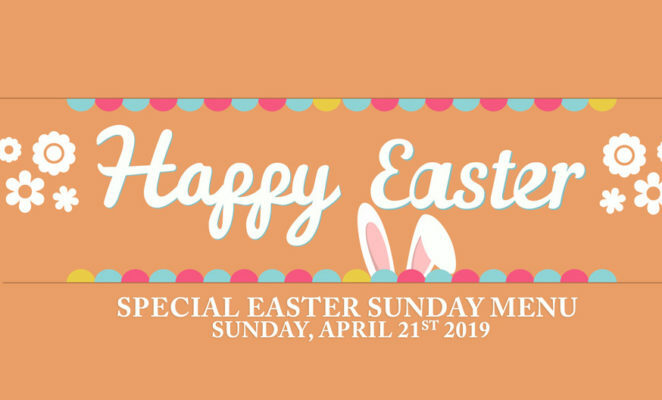 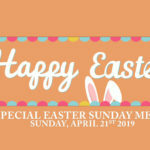 Join us for a special menu alongside our regular brunch and dinner menu on Sunday, April 21th! 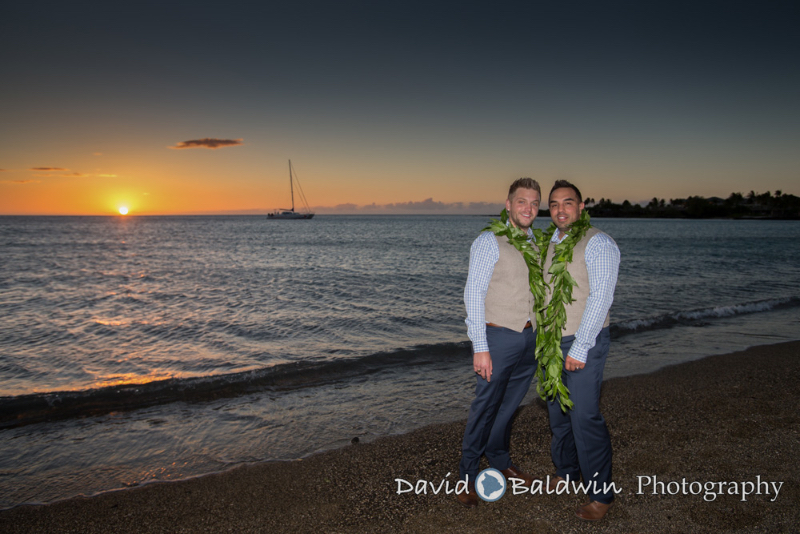 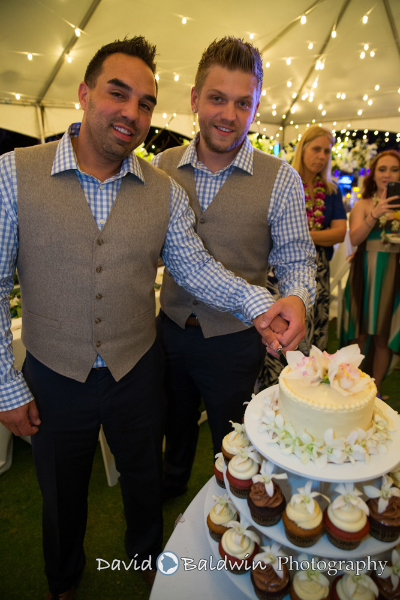 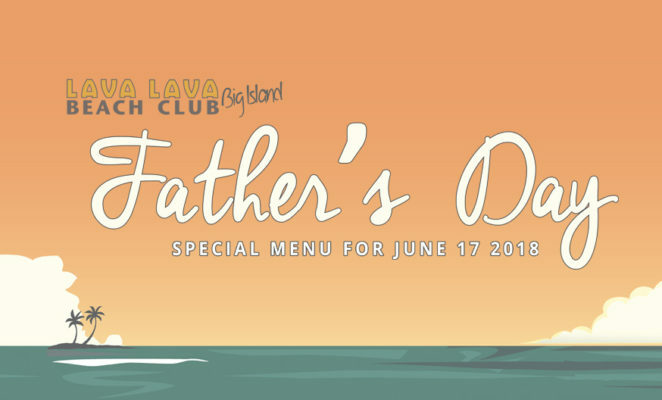 Join us for a Fatherʻs Day Special! 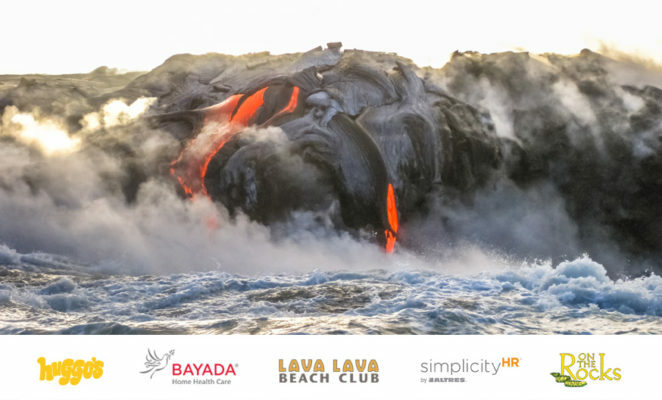 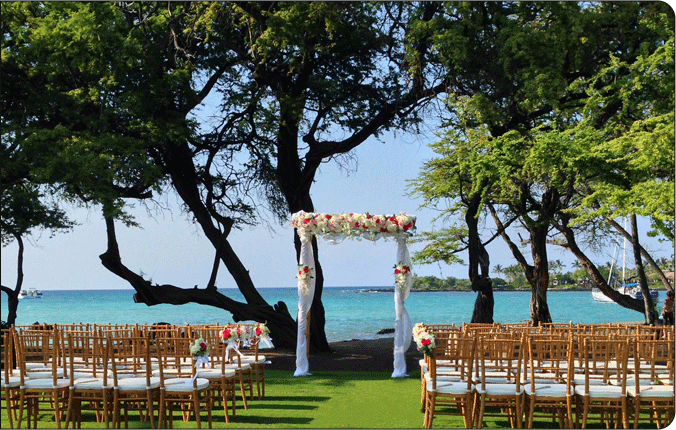 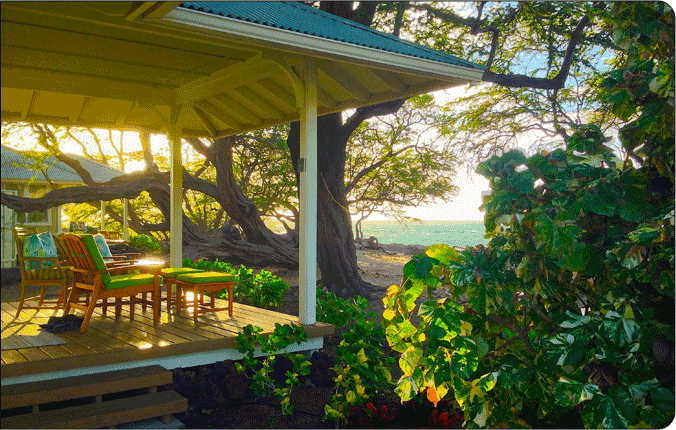 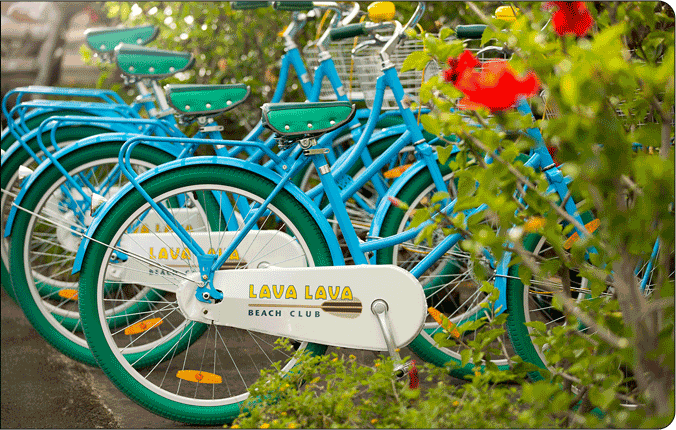 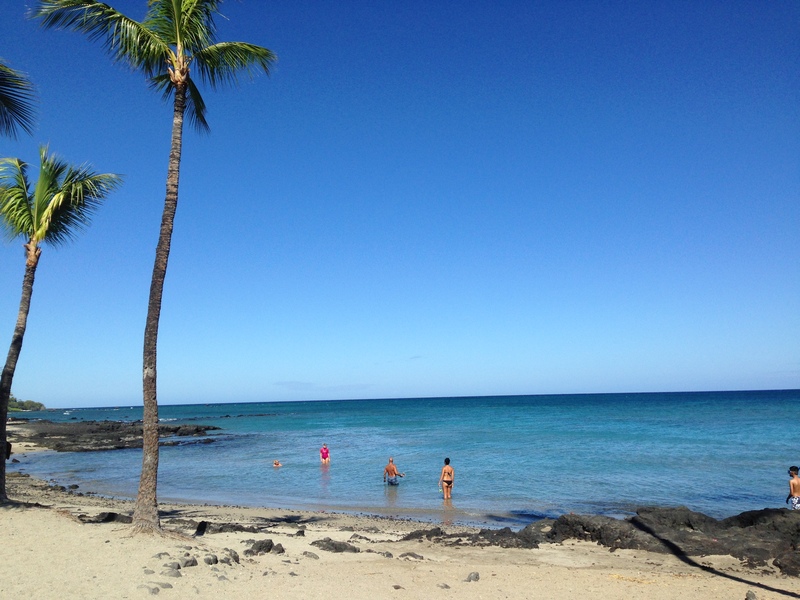 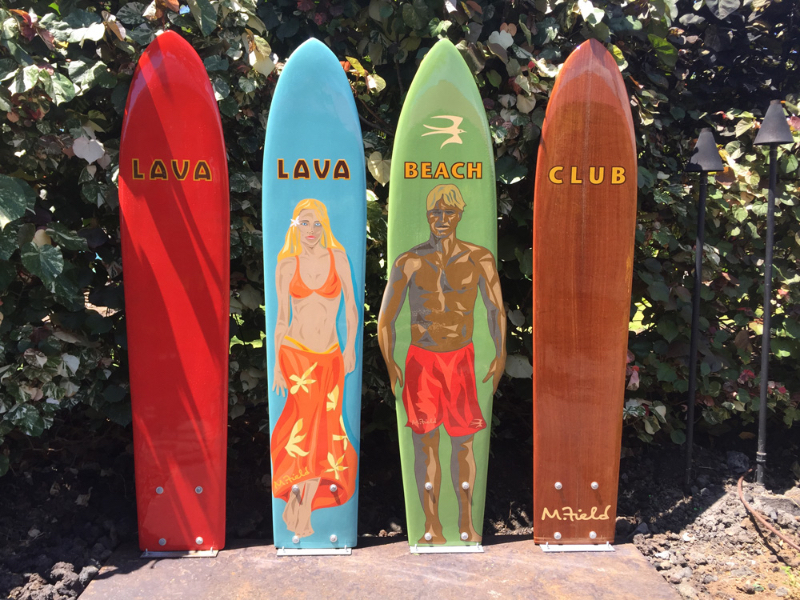 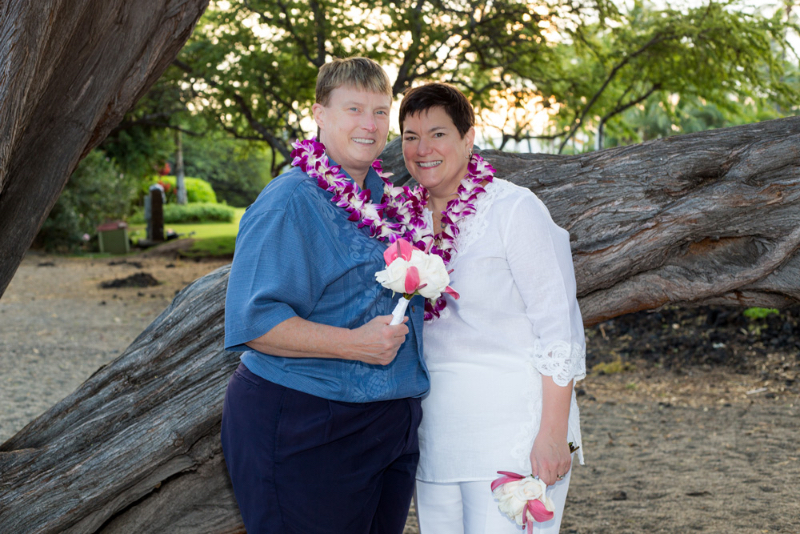 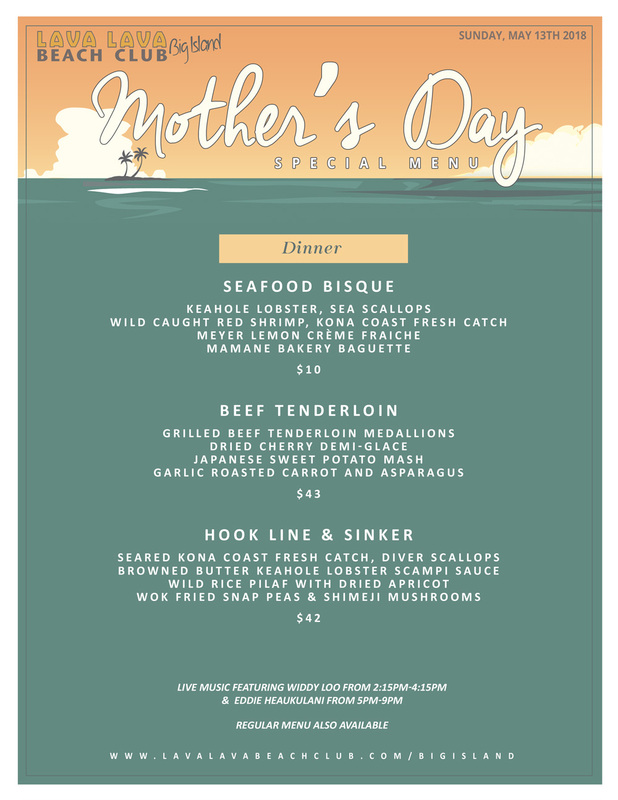 On Sunday, May 13th, Lava Lava Beach Club in Waikoloa welcomes you to celebrate Motherʻs Day the Lava Lava Beach Club way! 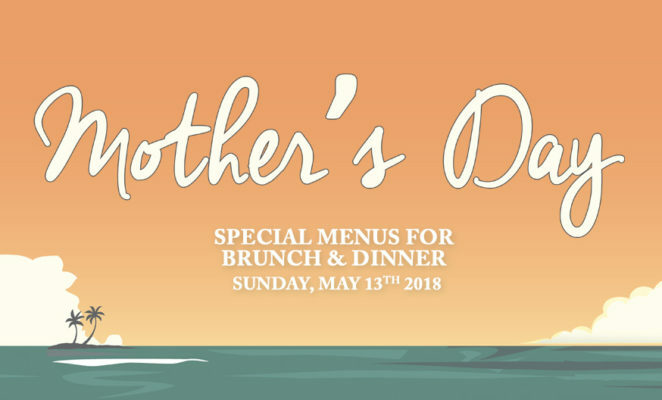 Weʻre offering special brunch AND dinner menus alongside our regular menu to help you celebrate Mom! Join us for Brunch from 10AM – 2PM with your choice of Ono-Licious Bao Bun Benedict, Bananas Foster French Toast, OR choose from our delicious brunch menu! 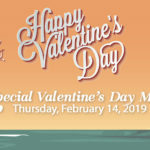 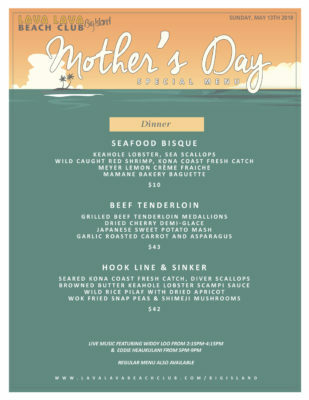 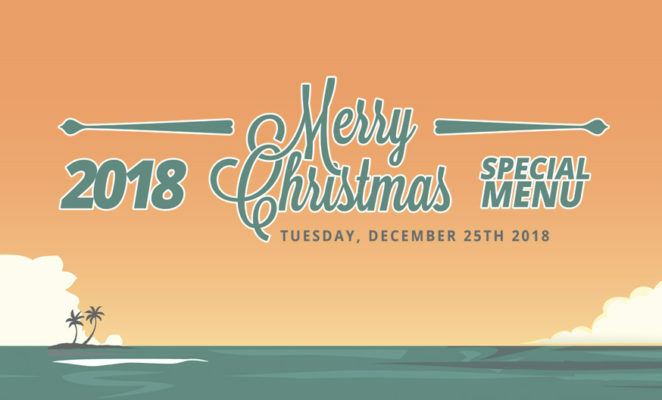 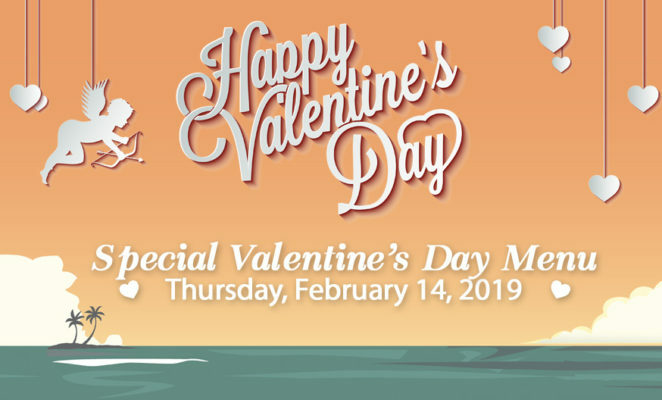 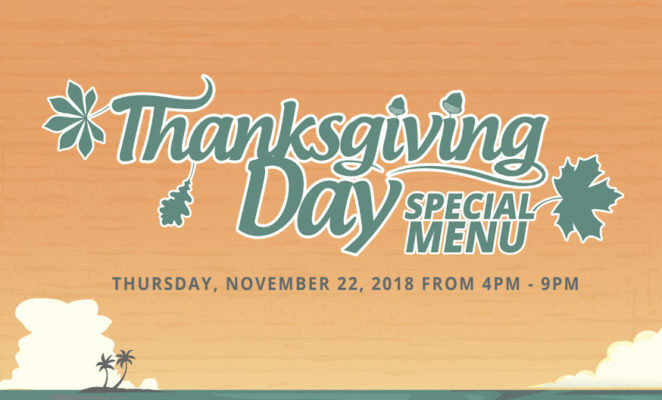 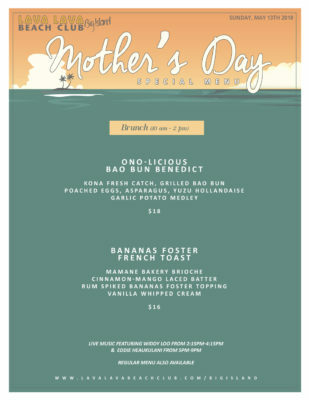 You can also join us for a special Motherʻs Day Dinner Menu featuring Seafood Bisque, our famous Hook Line and SInker, a Beef Tenderloin or choose from our regular dinner menu! 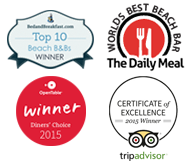 Be sure to see our FULL Menu and Bar Menu to see what else we offer! 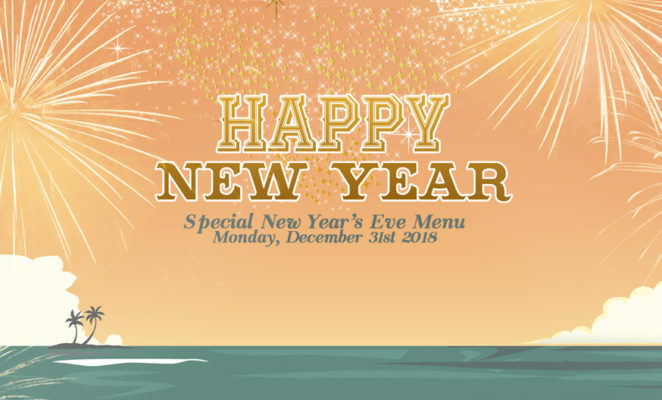 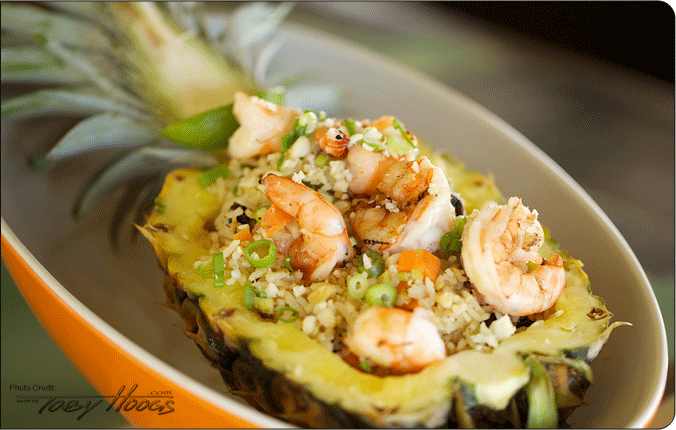 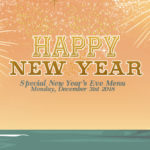 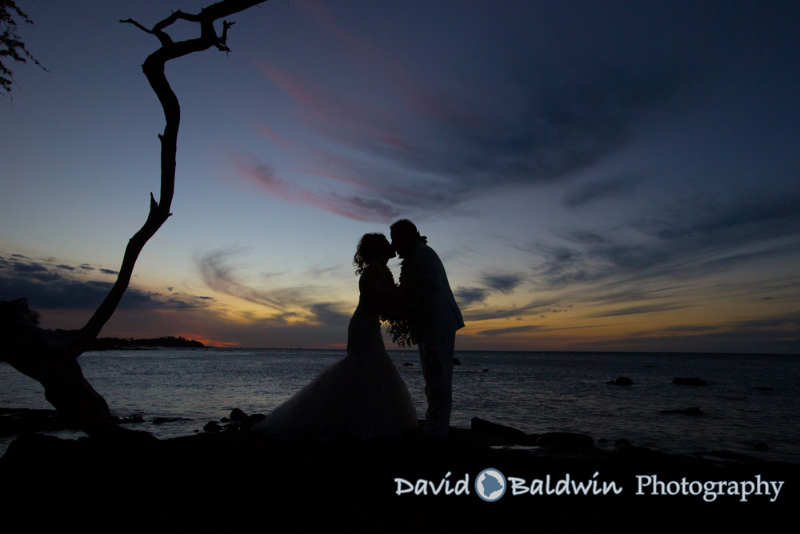 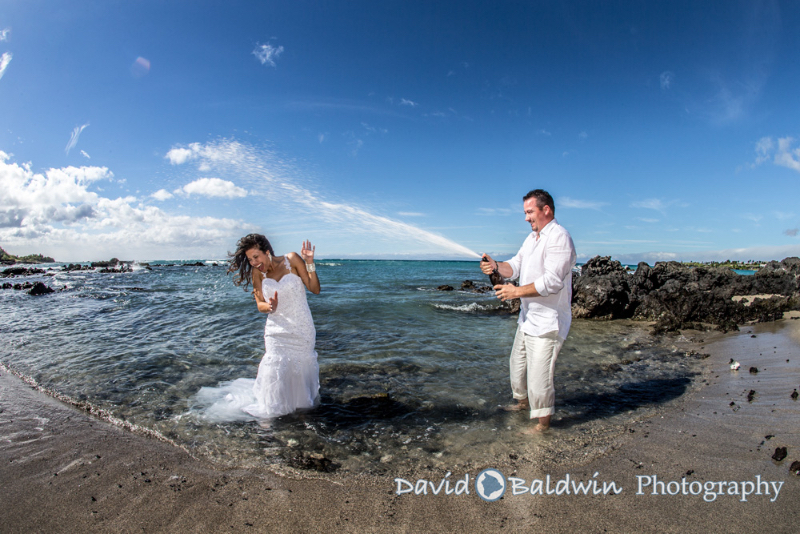 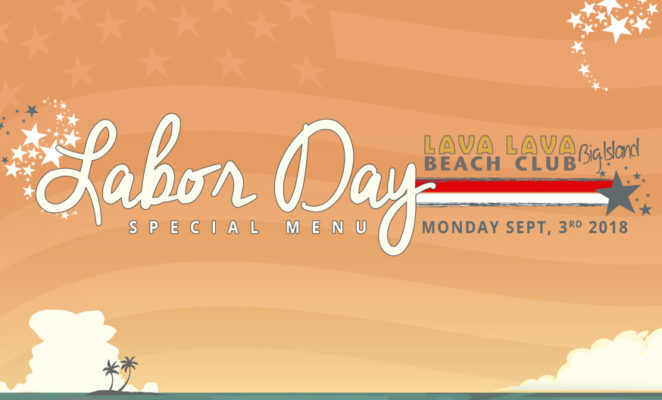 We recommend making reservations by calling 808-769-LAVA (808-769-5282)!